ISME RASYAN DETOX TEA WEIGHT LOSS SLIMMING DIET GARCINIA SENNA LAXATIVE INFUSION . 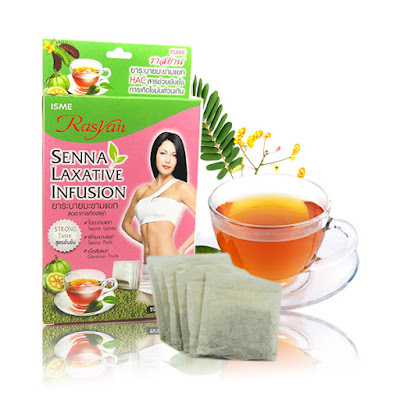 Isme Rasyan Senna Laxative Infusion Tea, Senna Laxative infusion Senna leaves enrich of HCA (Hydroxycitric acid) which inhibit sugar and excess fat accumulation in body. It can reduce appeties and make you feel fresh. Senna leaf properties is laxative and reduce constipation.